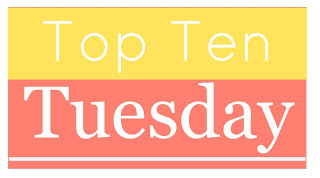 Today I’m doing a little twist on the weekly top ten. The original top ten was going to be ten characters I love that others seem to dislike. But honestly, I would never be able to reach ten that way. I love a lot of characters, but I don’t think any of them are mostly disliked by others. So I decided to do a top ten of side characters I love so much that I might like them more than the actual main characters of the story. That’s not saying I dislike the main characters, but just that I love these side characters just that bit more. Samwise Gamgee is the first character I ever loved so much that I was looking forward to his scenes more than any of the other characters in the book. 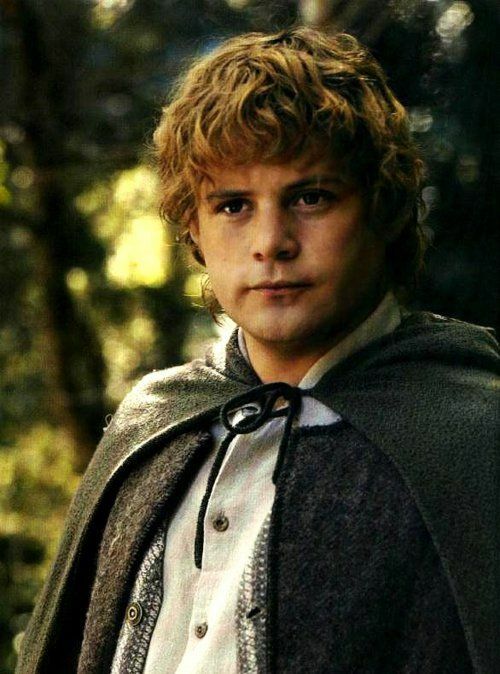 His friendship, loyalty, bravery and kindheartedness make him such a great and trusted friend to Frodo and number one on my favourite characters ever list. Samwise the brave 4 ever! 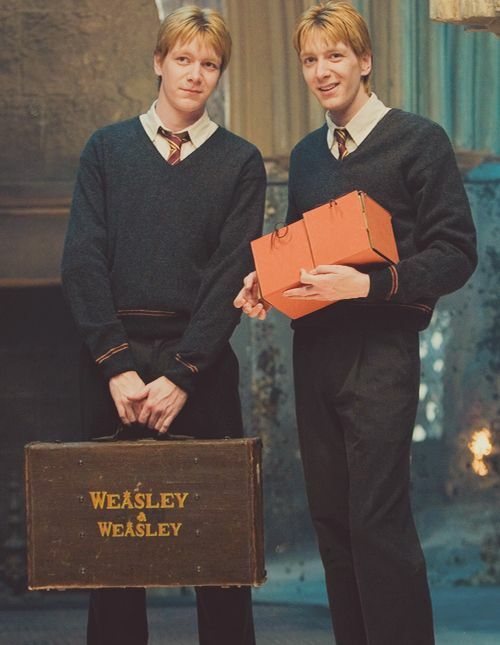 Fred and George charmed me from their very first scene in Harry Potter and I was looking forward to their scenes ever since. And even though they are all pretty great, they are my favourite Weasleys (sorry Ron!) The part in Order of the Phoenix where they leave the school is one of my all-time favourite epic scenes! Ah, Nikolai. What’s not to love about Nikolai? 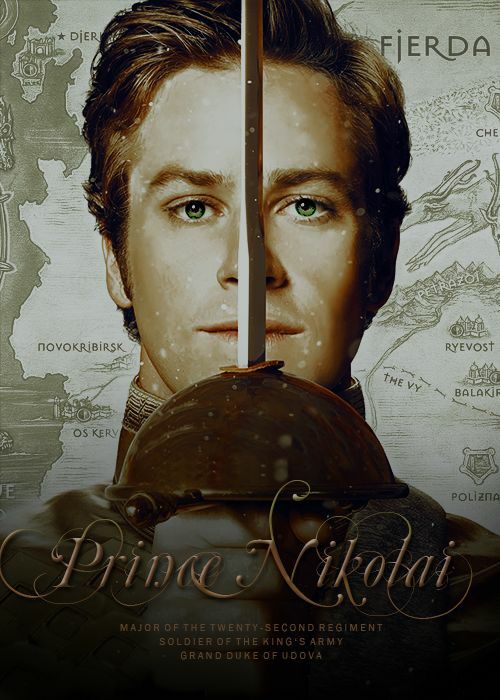 He’s the too-clever fox, the privateering prince, the ever-charming king of scars and oneliners. Even though he’s not in the first book of the trilogy at all, he still managed to make such a good impression on me that he became my favourite character in it. Trust Kenji to bring a little humor and lightheartedness to the mix when the Juliette-Adam-Warner drama is getting a bit much. (Not that I don’t love their drama!) Kenji is a great friend to Juliette, always honest and calling her out when it’s needed, but also always helping her and being there when she need someone. He is caring and always there to lighten up the mood with a silly joke. Like most of the others on this list, Zuzanna is the best friend everybody wants. She’s loyal, brave, feisty and hilarious. 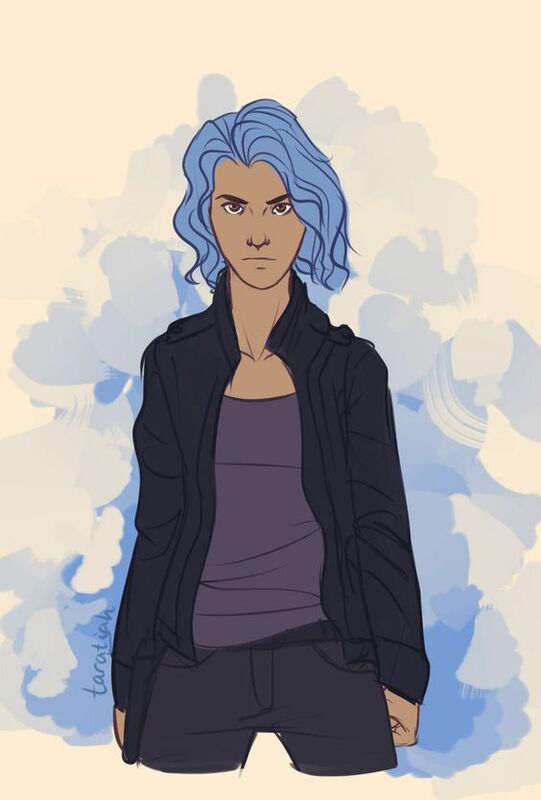 And her relationship with Mik is every bit as epic (though slightly less dramatic… maybe) as Karou and Akiva’s. I think practically everybody in the whole world who has read these books loves Magnus Bane. And for good reason. 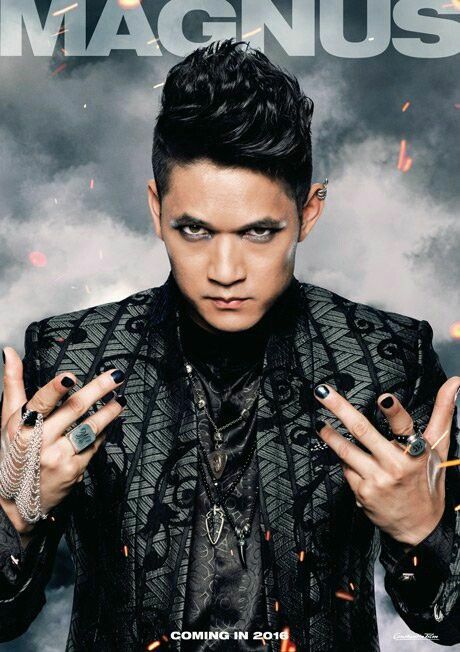 From his magic skills and wise cracking to his love of glitter and Alec, the cat-eyed high warlock of Brooklyn is one of the highlights of this series. 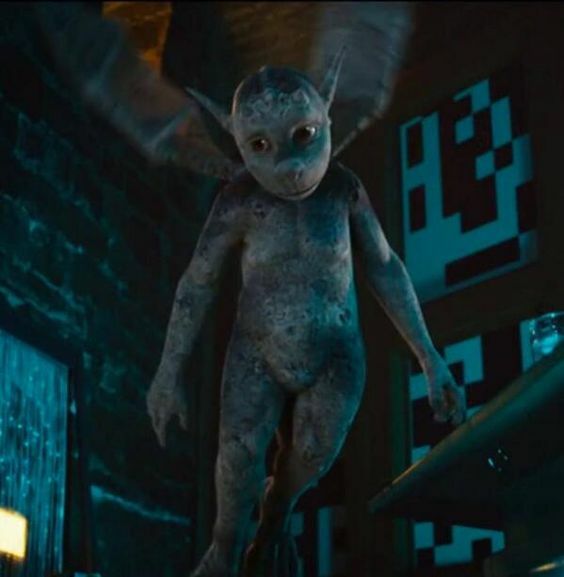 I never could have predicted I would someday want my own immortal gargoyle demon sidekick, but ever since reading this series it has become one of my biggest wishes. The scenes in the books were he was providing a running commentary on Gwen’s love life were hilarious. 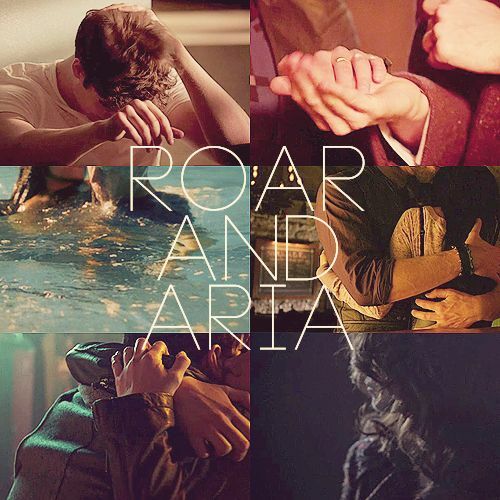 Roar is the best example that a platonic friendship between men and women is not only possible, but that it can be epic. The friendship between Roar and Aria is so perfect and beautiful, it’s one of the reasons I fell in love with this series. I’m still only halfway through the final part in this series, but I can’t help but love Vida. 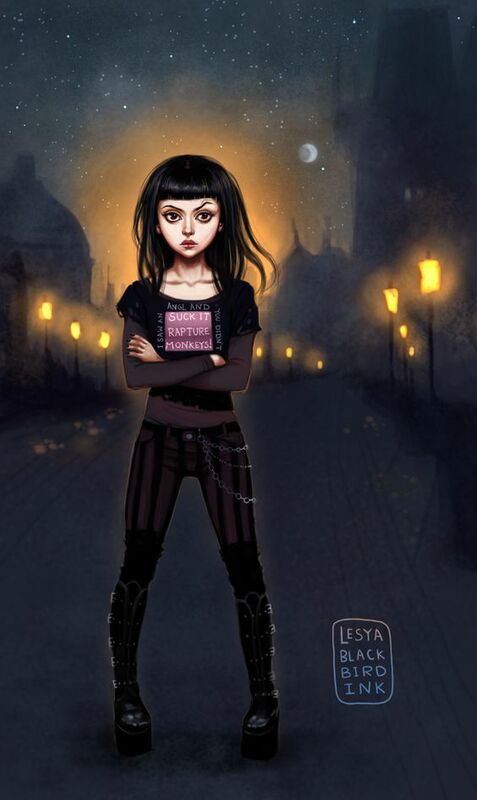 She wears her anger and rudeness as an armour and though she does not show it easily she cares deeply for her friends. Plus she is really badass so I would feel a lot better if she was around. Also, her and Chubs’s bantering is comedy gold. Katniss and Peeta are some of my all-time favourite main characters, but I love Finnick just as much, if not even that teensy bit more… When we first got to know him it was unclear where his character would go. It would have been easy to make him just a charming and cocky but one-dimensional and forgettable character. But then he exceeded that and became a fully-dimensional and enjoyable character that you can’t help but fall in love with. What do you think about these characters? Do you have any side characters you might just love that little bit more than the main character? I didn’t know the Ruby Red trilogy had Gargoyles. I may have to check them out out. They are my favorite supernatural creature. Love your list and thanks for sharing it! I’ve only read Lord of the Rings, Harry Potter and The Hunger Games, but yes to Sam, Fred & George and Finnick. 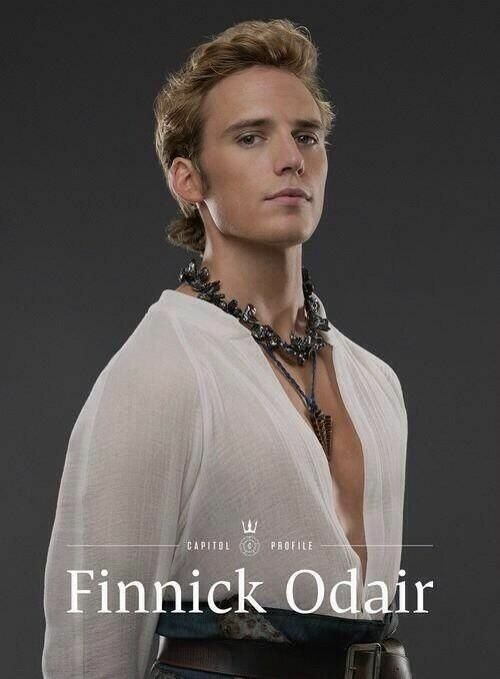 Finnick is just a brilliant character. Sam just has the nicest heart ever. And Fred & George are just Fred & George, you can’t not love them. Totally agree on Fred and George, and Finnick too! Oh I would read an entire side-trilogy completely about Finnick. I agree, a lot of the times the side characters are so much better! Yes, an entire side-trilogy about Finnick sounds amazing!